On Wednesday, the state learned how much of $200 million in federal funds will go to recovery from the 2016 pink salmon season disaster in the Gulf of Alaska. Barbara Blake, senior adviser with Governor Bill Walker’s office, says Alaska received a little over $56 million. According to Blake, the state originally requested almost $150 million for disaster relief. 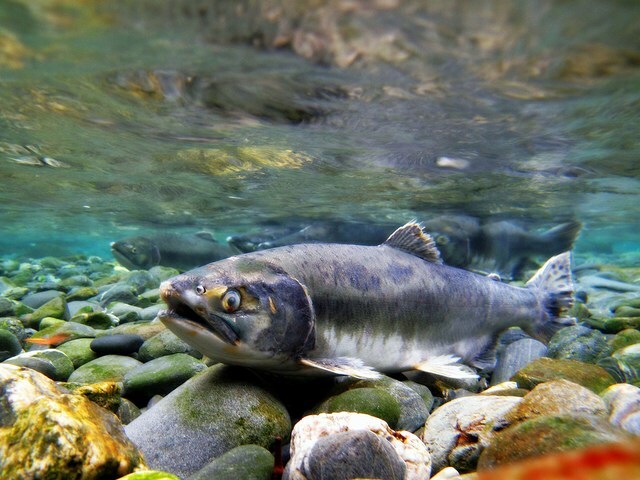 The pink salmon season was among the fisheries disasters to win money along with fisheries affected by natural disasters, and according to a NOAA press release, Secretary of Commerce Wilbur Ross allocated those funds yesterday. They still have to decide on a spending plan. Blake says the governor’s office met with NOAA this afternoon. She says NOAA and state representatives may work together with the Pacific States Marine Fisheries Commission to distribute the funds, as has happened in the past.